Obesity is a growing problem in many developed countries and especially in the United States. Unhealthy foods are the cheapest and most convenient foods and transportation is such that little exercise is required to get from place to place. Everyone has different ideas about how to solve this problem, but what if the solution is already available? 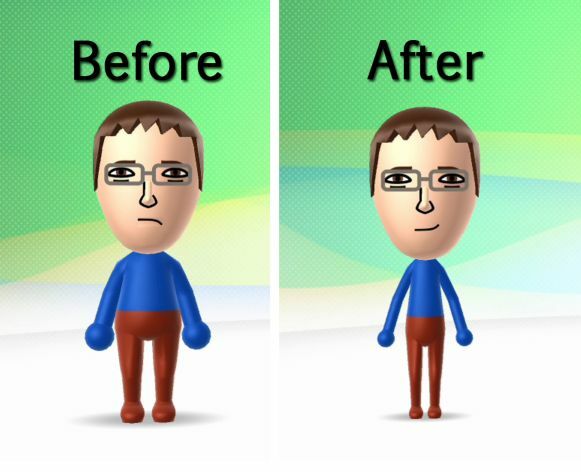 What if the solution is Nintendo's Wii Fit? Before I bought Wii Fit, I was overweight. Now, I weigh a healthy 136 lbs., 30 lbs. less than when I started using Wii Fit. What makes Wii Fit even more amazing is that I lost this much weight while only using it an average of once per year after the first month. 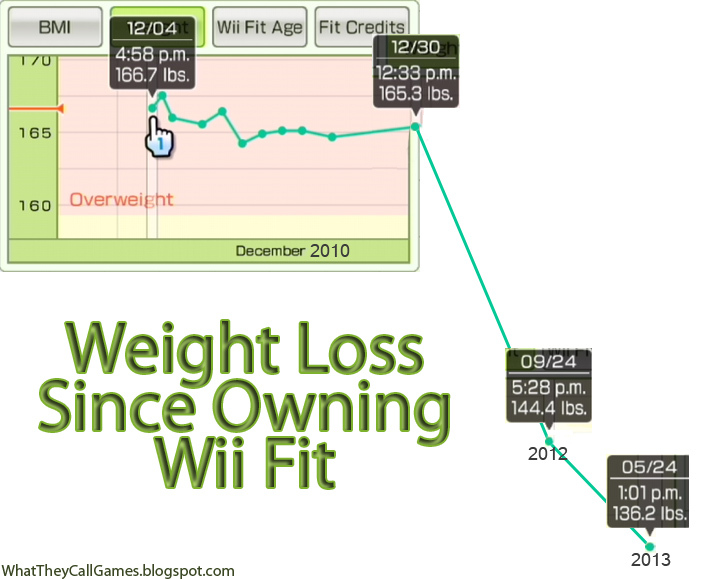 Clearly, there is a strong correlation between owning Wii Fit and losing weight. Eat less - If you don't eat, you can't gain weight. I can't in good conscience suggest the cessation of all food intake, but eating less and eating healthier is a good way to lose weight and prevent weight gain. Replacing soda with flavored seltzer water is also a good technique. Exercise - You don't have to limit your exercise to your time playing Wii Fit, you can exercise any time you want! Instead of driving to school or work, why not try walking or biking? Even though I haven't exercised much myself, many people I know swear by it as an effective weight loss technique. Find an exercise that you enjoy and do it regularly. Be consistent when weighing in - A person's weight can fluctuate a few pounds just throughout the day. Why? Because of eating and pooping. To maximize your results, be sure to weigh in after pooping, but before eating. For an added boost, you can try removing all items from your pockets or removing your clothes entirely. But be aware, these strategies will only buy you time. If you aren't consistent, these daily weight fluctuations could result in apparent weight gain at your next weigh in. If all else fails... - By far the fastest way to lose weight is to surgically remove excess body parts. Some organs and limbs simply add unnecessary body weight to your total. If you can live without it, have it removed for instant results. Owning Wii Fit can be an incredible help for anyone who is trying to lose weight. I hope that by sharing the story of my success, I can inspire others to achieve the same success by purchasing Wii Fit and going about their daily lives while their balance boards collect dust within an arm's reach.